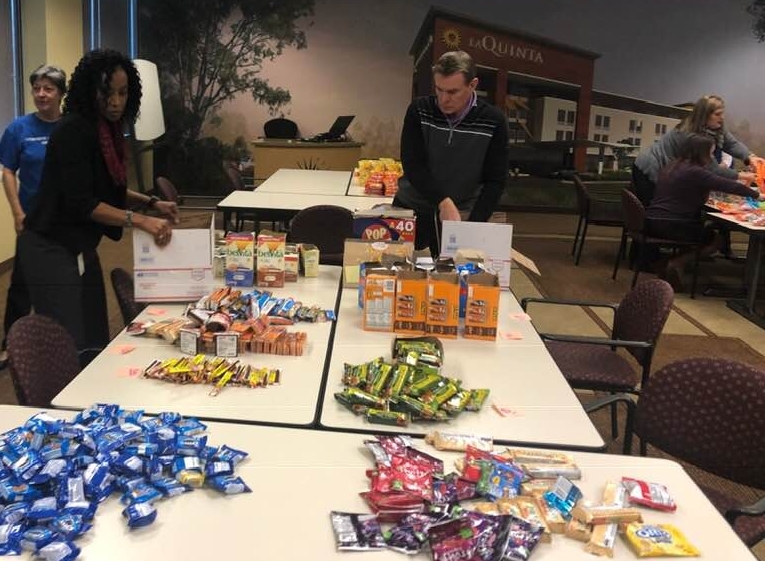 Care Packages for Soldiers: La Quinta Inns and Suites Hosts a Care Package Packing Party. 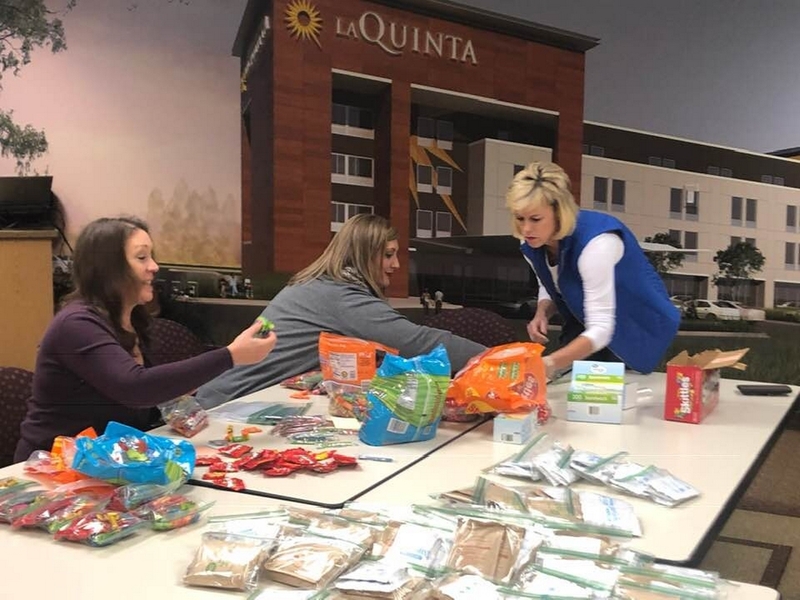 La Quinta Inns and Suites Hosts a Care Package Packing Party. On November 16, 2018, employees at the La Quinta Inns and Suites corporate office in Irving, TX and the Airborne Angel Cadets of Texas organized and packed care packages for the troops stationed overseas. They provided the items as well as funds to cover some of the postage. 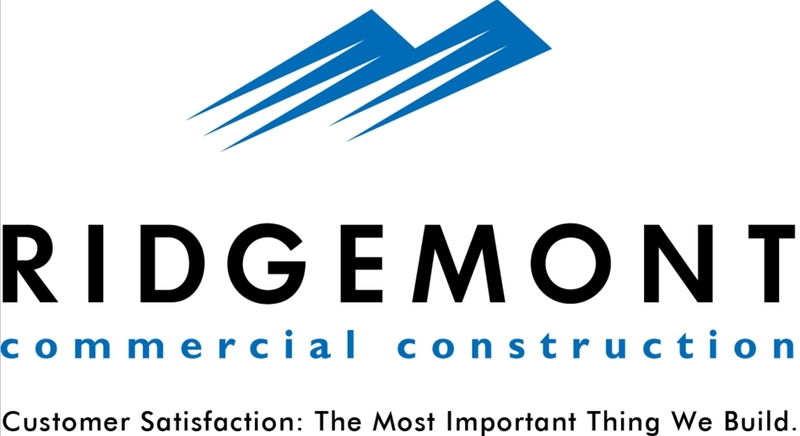 The boxes will be shipped to our U.S. Soldiers, Sailors, Airmen and Marines in Afghanistan, Iraq, Africa and the Mideast. The packages should let them know we appreciate the sacrifices they are making to keep us safe here at home. La Quinta volunteers getting the items ready for the care packages. 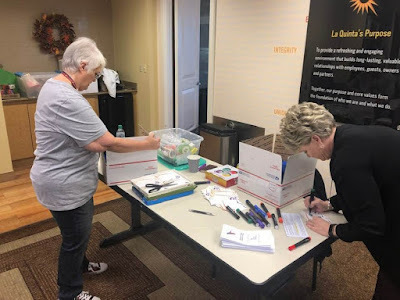 Getting the boxes ready and writing thank you notes. La Quinta volunteers packing care packages. The volunteers from La Quinta Inns and Suites. 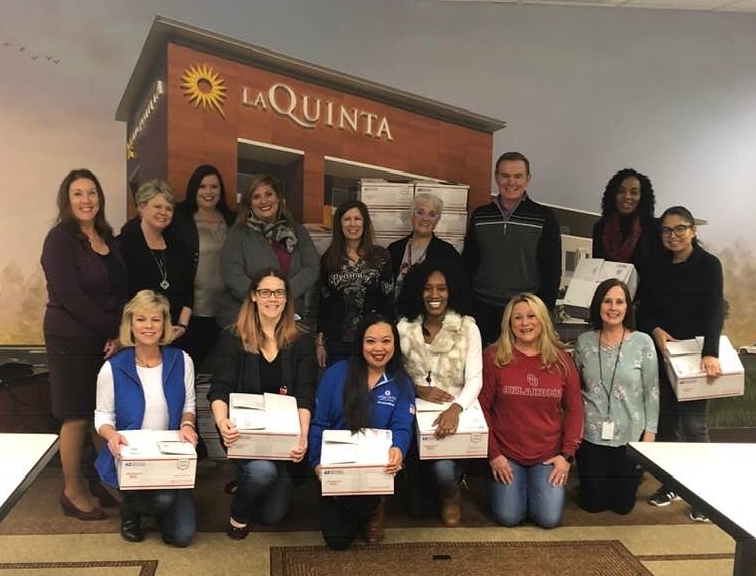 Thank you La Quinta Inns and Suites for your continued support.